Growing up on a farm I was always used to having close contact with animals. I’ve had the usual pets of dogs and cats, but also the unusual ones of lambs, calves, hedgehogs, frogs and even a donkey! Animals were an important part of my childhood. Now living in Dublin and recently becoming a mam I realise that my son is not going to have the same experiences as I did. And much to my disappointment we’ll probably never own a donkey! But I’d still like the little man to know about animals and have some contact with them. For that reason I’ve created this week’s top-5 list of activities for all animal-loving families. ***To find fun activities for your child in your area and download the FunKidDayz app please visit The Fun Kid Dayz Website. Make sure to like them on Facebook to hear about their event of the week. This entry was posted in Parenting and tagged Fun Kid Dayz, Kids Events In Dublin, Raising Ireland on October 28, 2014 by Eilish O'Connor. From Nenagh, Co. Tipperary, Eilish began her career in the technology sector and has traveled across Europe, Africa and The Middle East with work. She is mum to Tommy and wife to Ed. 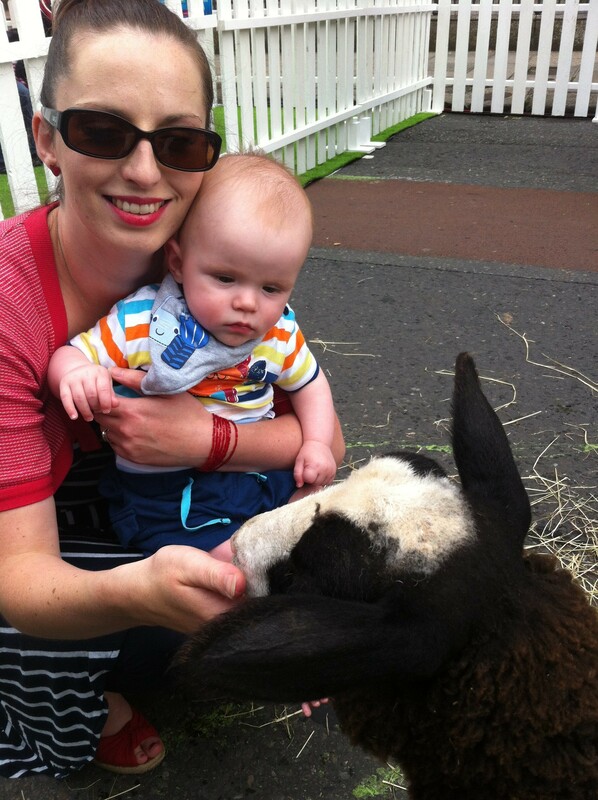 While on maternity leave Eilish started working on content for the FunKidDayz Dublin app. She now leads the Irish operations for the company.